STEVESTON! 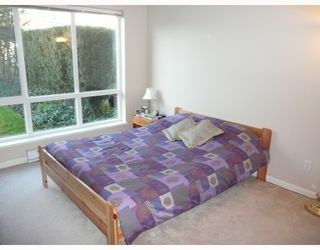 1 Bedroom and DEN. 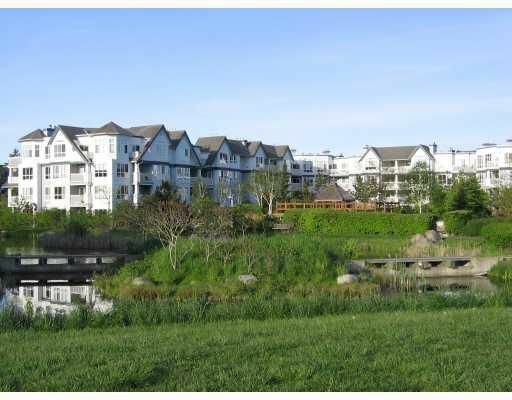 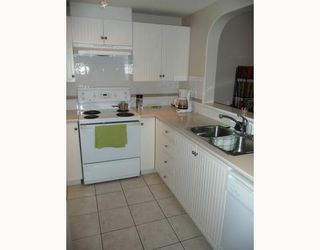 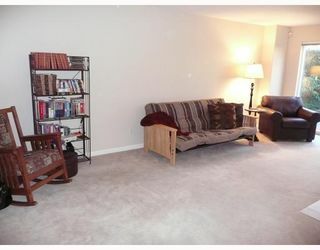 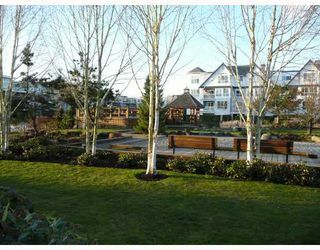 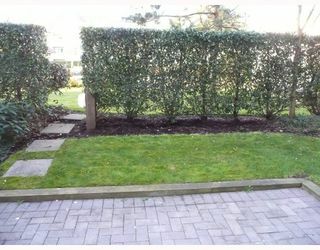 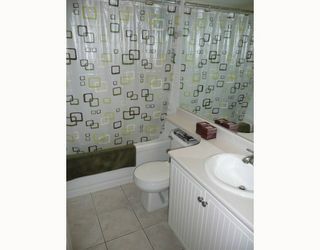 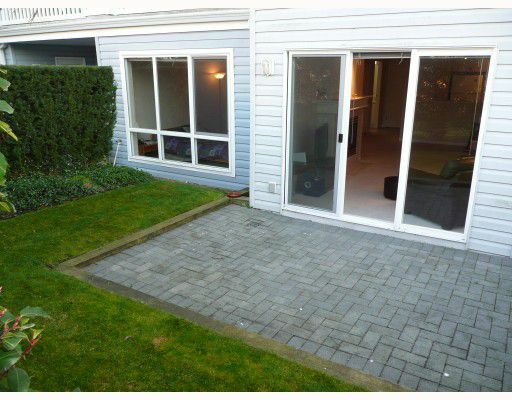 This GROUND LEVEL suite is perfect for a pet owner as you may use your own private entrance. The large yard and patio are quintessential to summer evening BBQ's with your friends. 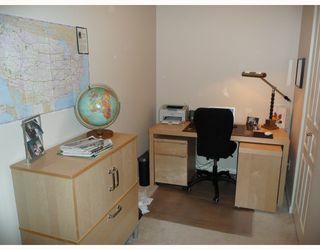 The DEN area issubstantial enough to run a home office. 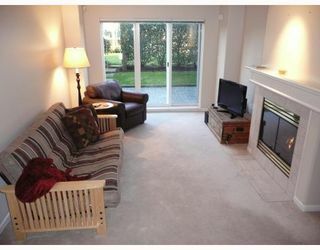 The layout is well done with room to house your large furniture and wall mounted TV. Certainly worth calling for a private viewing.